You can also pitch in and be a good cyber citizen by reporting scams you see to the FTC. You can report it online using the FTC’s form at this website: https://www.ftccomplaintassistant.govor call their toll-free number at 1-877-FTC-HELP. 1-877-FTC-HELP It’s one way you can make sure scammers are stopped before they really get started. 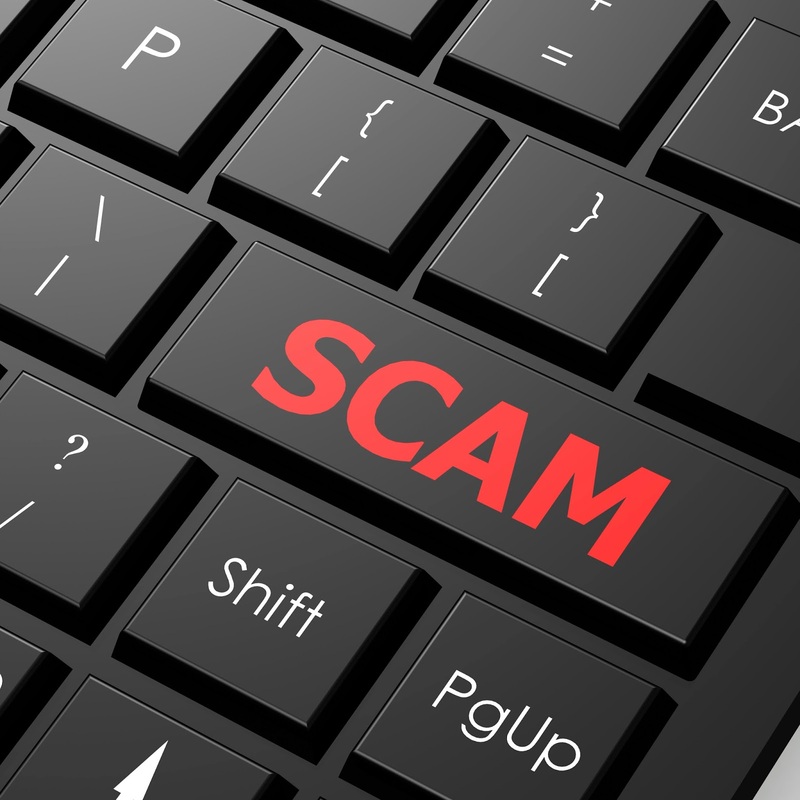 The Better Business Bureau (BBB) also maintains a list of scams from criminals posing as businesses here: http://www.bbb.org/council/news-events/lists/bbb-scam-alerts/. The BBB is a helpful place to look if you’ve received an offer that seems too good to be true. For identity-theft specific scams, the Identity Theft Resource Center maintains a list of schemes to steal personal information. Their website is located at http://www.idtheftcenter.org/ID-Theft-Blog/Scams-Alerts/. Keeping up with the latest threats isn’t all work. There are also fun, interactive games you can play! The FTC’s weight loss challenge game tests your knowledge of common weight loss scams. It can be a fun way to start talking with kids about the dangers of online ads. You’ll find it here: https://www.consumer.ftc.gov/media/game-0026-weight-loss-challenge.